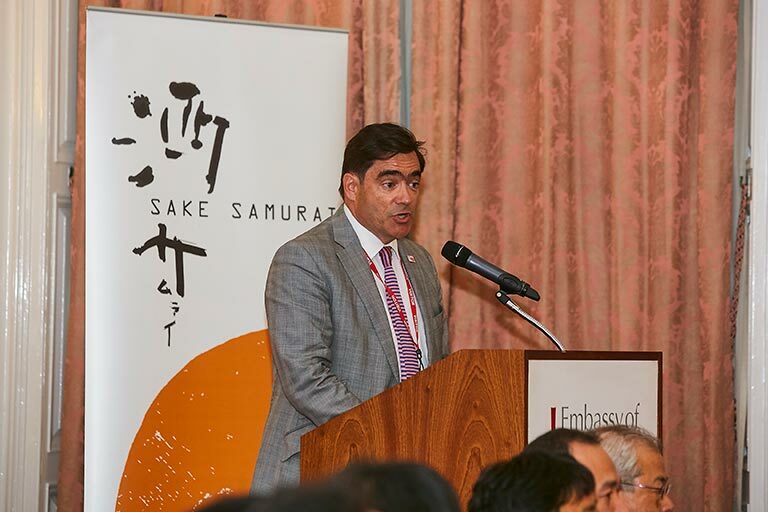 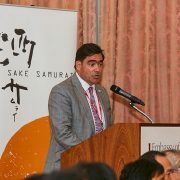 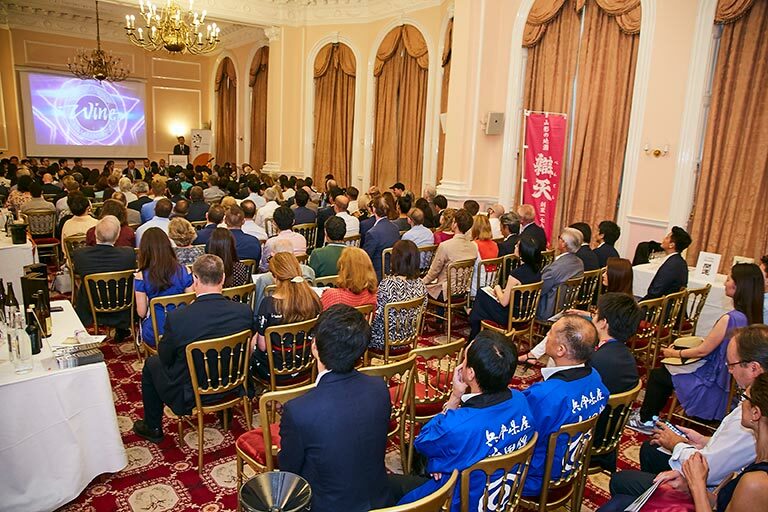 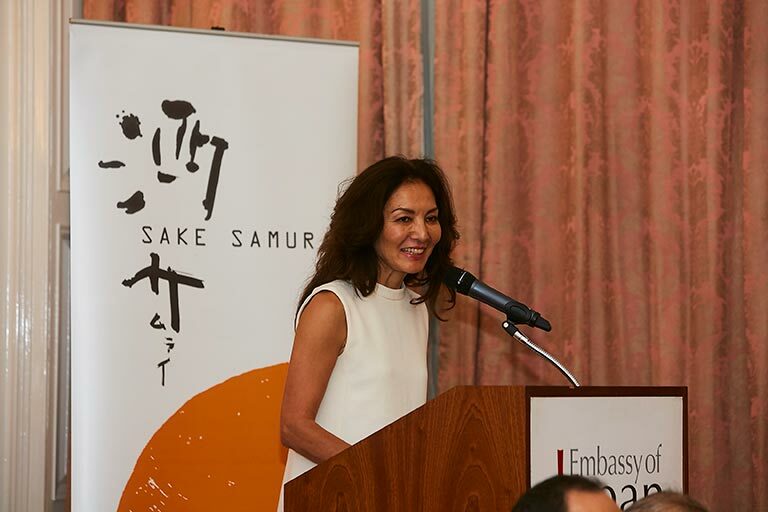 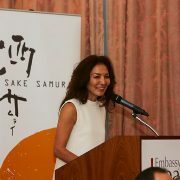 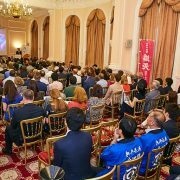 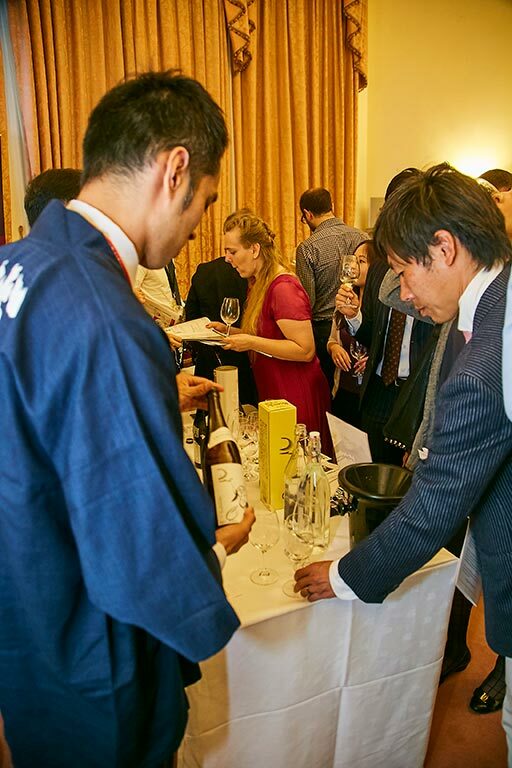 Prior to announcing the IWC 2017 Champion Sake, the Sake Samurai Association hosted a sake tasting at the Embassy of Japan featuring the thirteen sakes shortlisted for this year’s champion sake. 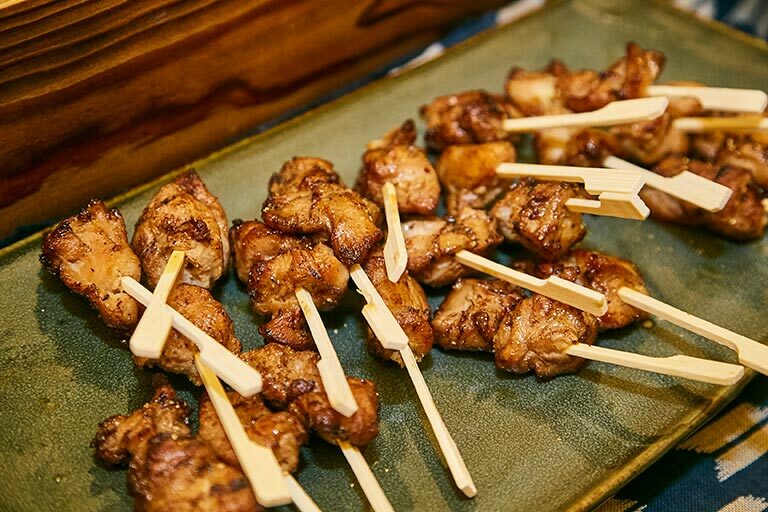 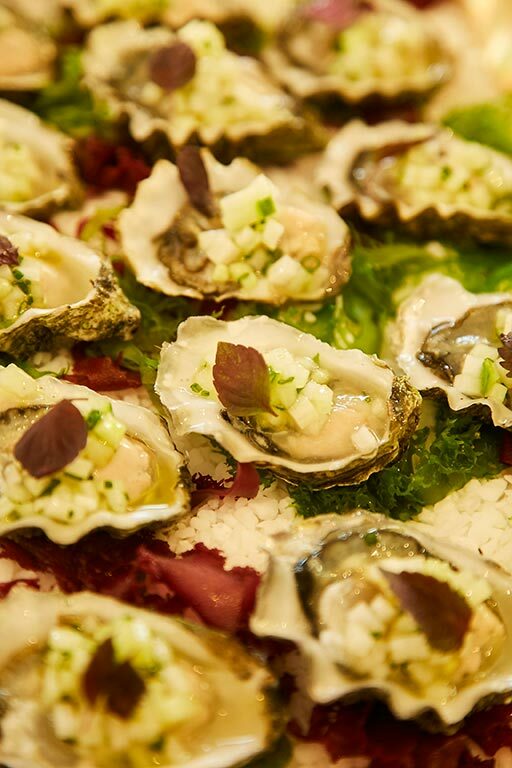 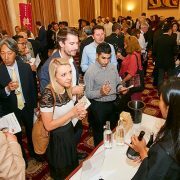 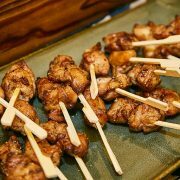 This annual event has become the most anticipated in the London Sake Calendar. 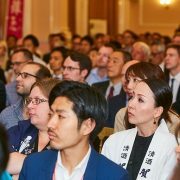 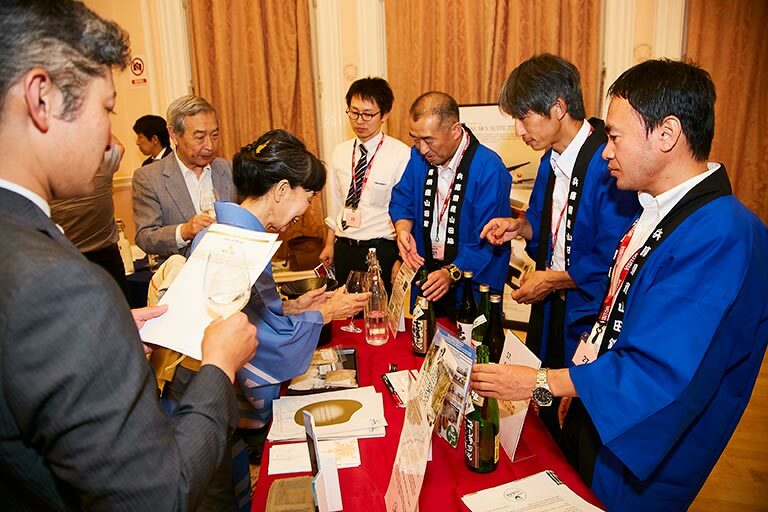 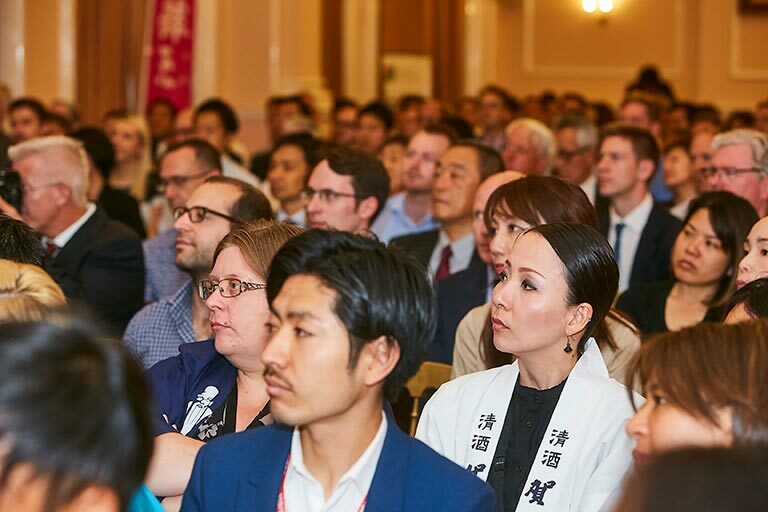 Oversubscribed as usual, members of trade and sake lovers gathered to appreciate some of Japan’s finest sakes and to meet with the sake brewers themselves. 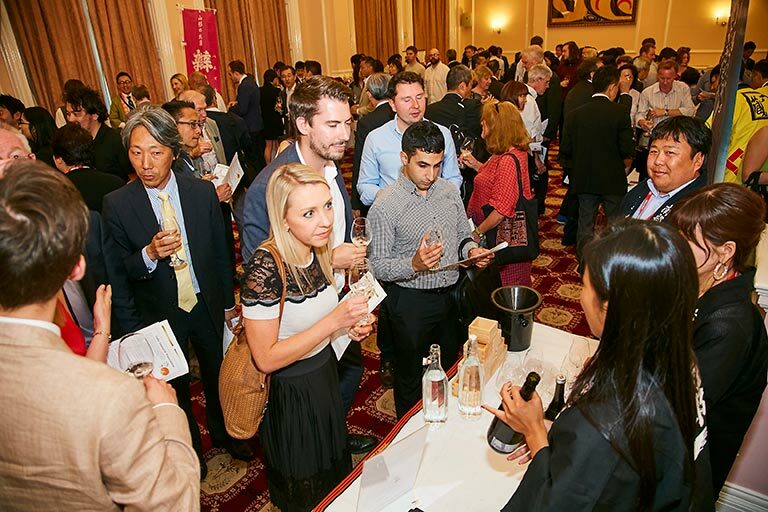 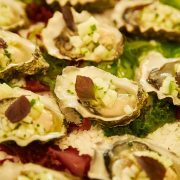 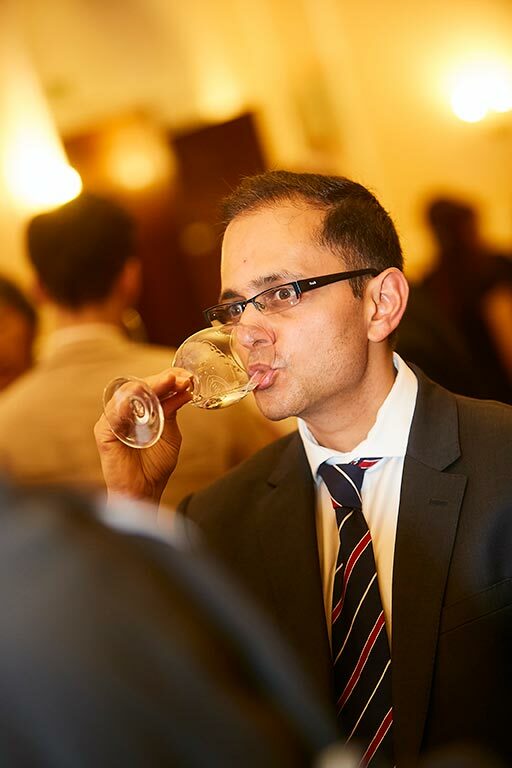 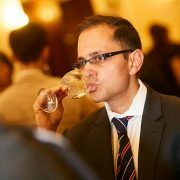 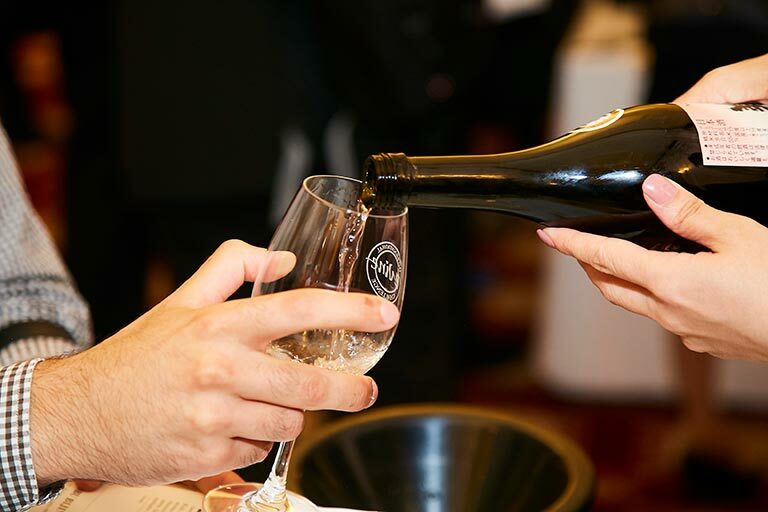 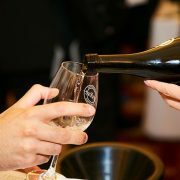 It was encouraging to note the increasing interest from the fine wine industry, with the highest rate of attendance from wine experts at this year’s tasting. 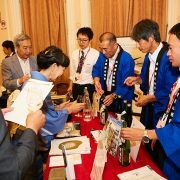 As consumer interest in sake increases, there will be greater incentive for the wine industry to learn to promote sake in conjunction with wine. 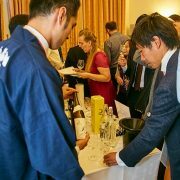 Indeed the uptick in wine retailers who also offer sake is evidence of this trend, a movement which will ultimately help sake expand its footprint in the UK.